Applications are open to community organisations for funding to support charitable, cultural, philanthropic, recreational and other activities that are beneficial to the Carterton community. 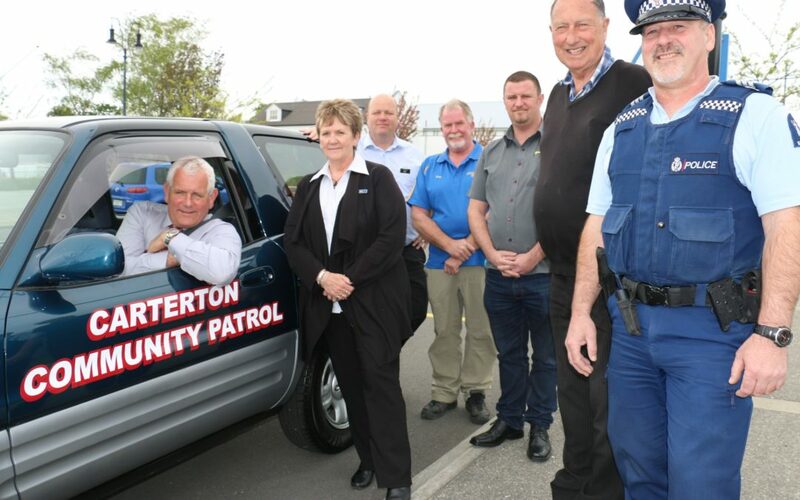 The Wairarapa Wide Regional Grants Fund supports groups and organisations (often based outside of Carterton) where their activities have wider benefits than just the Carterton community. When allocating this fund, support will also be provided by at least one other Wairarapa Council. Visit our community funding page for more information and application details. The closing date for applications is 4pm, Friday 27th July 2018.